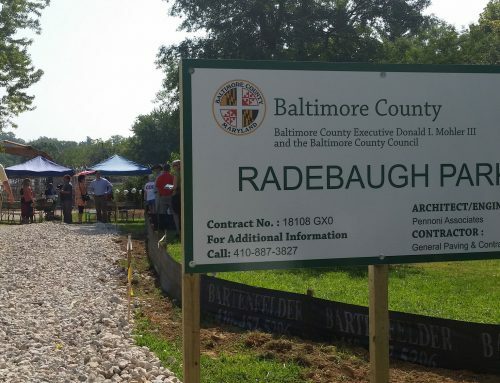 After three years of discussion, plans for Radebaugh Park, in Towson, will move forward as early as this spring. 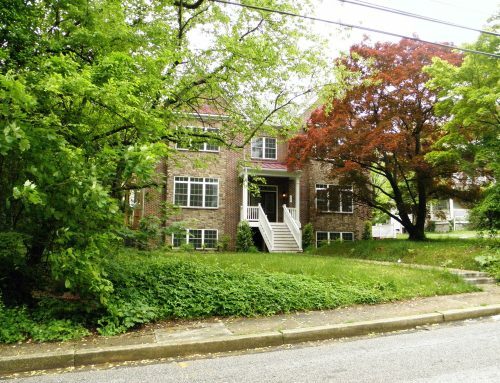 The small park, named after the fourth-generation Radebaugh family florist that donated the land on which the park will be built, is planned for Towson’s Aigburth Manor. Baltimore County spokeswoman Ellen Kobler said Friday while the total cost of the project is not yet known, construction is expected to begin in the summer. “We anticipate putting the project out to bid this May and hope to begin construction in the summer,” Kobler said in a Feb. 16 email, adding that the park would be a “passive park,” a natural open space used for recreation without additional amenities such as sports fields. The park’s creation has been in the works since 2015, when the Radebaugh family, which continues to use an unsold portion of the property for its business, sold the plot to the county with the provision that it would become a park. County officials announced in June of that year that they would work to build a park on the 2.4-acre parcel, and after an environmental study of the land found no problems that would prevent its purchase, proceeded with the $1.1 million acquisition of the property in November 2016. The money for the purchase came from Program Open Space, a state land preservation program funded by real estate transfer taxes.